‘innovation. participation. 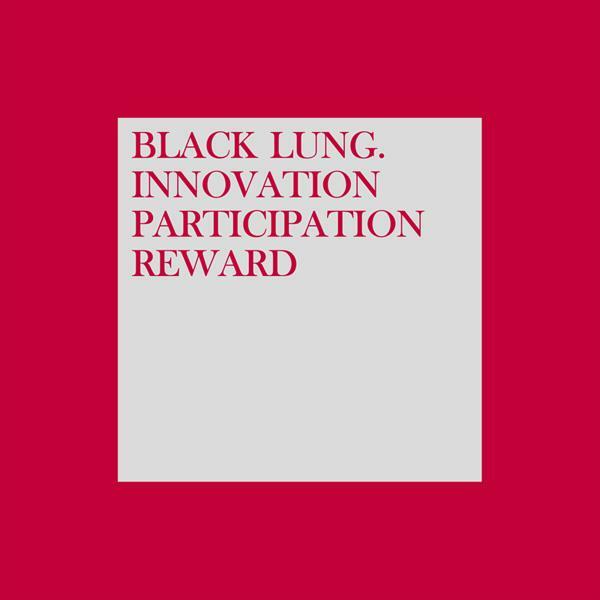 reward’ is the perfect supplement for black lung’s recent product ‘the great golden goal’. be sure you won’t buy a pig in a poke – you have a free trial opportunity with the digital single ‘the business of selling’. 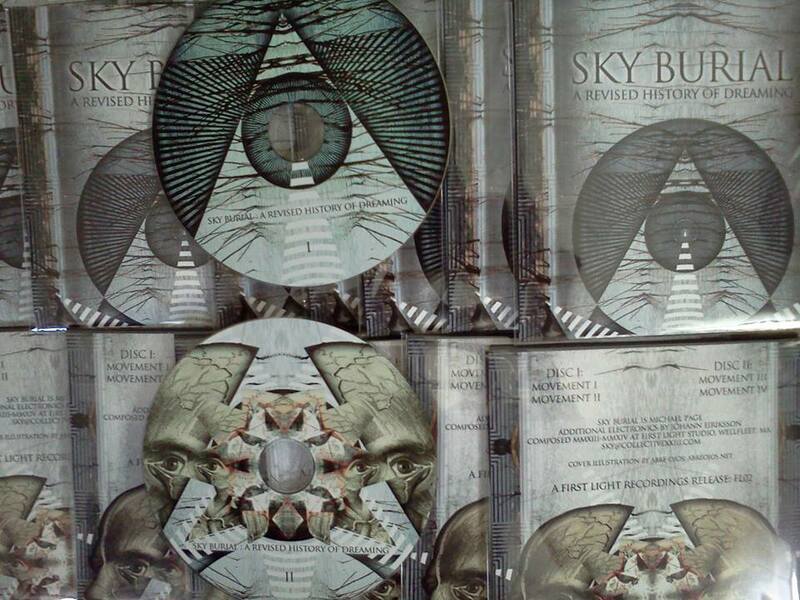 as we are sure you will satisfy yourself of this product’s excellent quality while testing it, here’s your choice to obtain the full package of david thrussell’s recent compositions, re-designed and re-interpreted by the world’s finest contemporary electronic artists. a broad stylistic spectrum ranging from dubstep, electro and manifold variations of industrial to abstract cinematic dance beats, pounding idm and mighty pulsing dub, presented by hologram_, monster zoku onsomb!, monolith, sonic area, iszoloscope, dan courtman, imminent, detritus, druc drac, displacer, lustmord, philipp münch, and jóhann eiriksson. while getting this release you will become an usufructuary of innovation and participation – don’t hesitate! 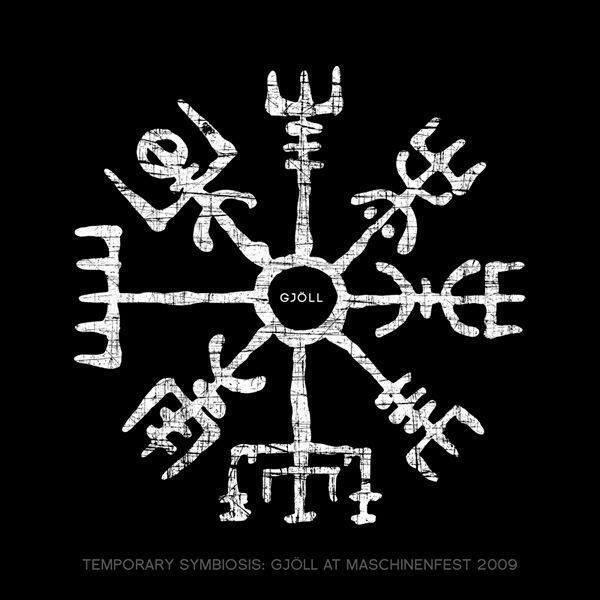 We proudly present Gjöll’s performance at the Maschinenfest 2009. Crystal clear and of stunning quality, the recordings of their minimalistic arrangements are nowhere short of intensity. straight from the start, we sense the full meaning of a Temporary Symbiosis: of dark and light, of cold and warm, of artist and audience. Organic drum sounds carry the heavy drones and are enriched with guitar chords, distorted or echoing over the vocals with endless depth generated by delays. We float through beauty of northern simplicity. a beauty one can only experience when there is nothing left to lose: After one has abandoned all hope. This release is more than a mere blast from the past. It is a recreation of an appeal – to act, to realize, and to understand that there is no one but ourselfes to change our lives. Rewind, Relax, enjoy – from the first track ‘Inoculation’ which has never been released before through the experience of Gjöll live on stage. 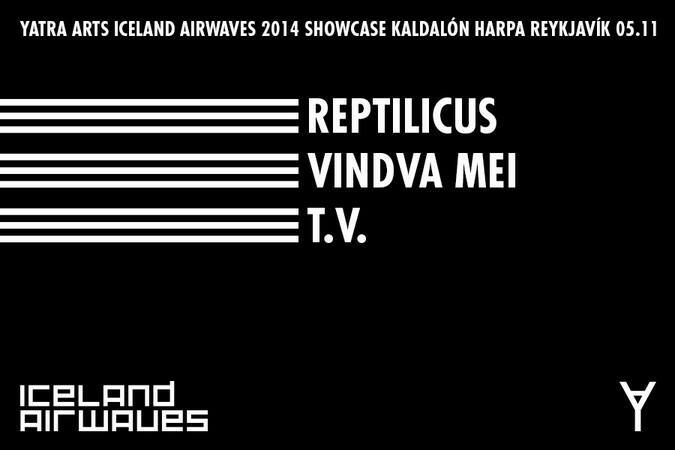 Yatra Arts showcase at Iceland Airwaves 2014. 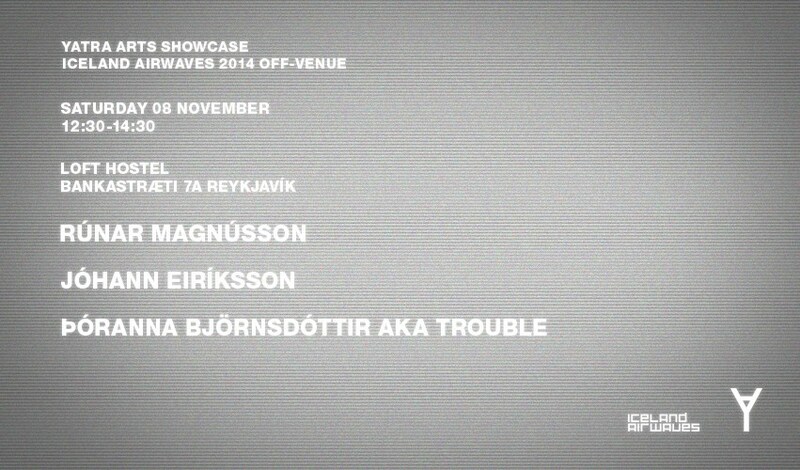 Yatra Arts off-venue program at Iceland Airwaves 2014. 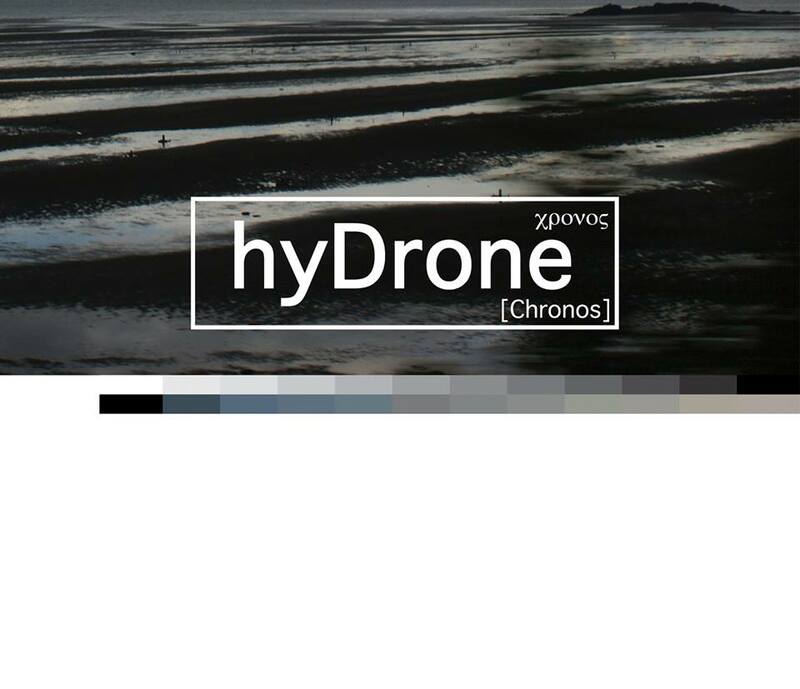 HANDS welcomes hyDrone, an act with a remarkable pedigree already, now ready for a proper debut CD release. “Chronos“ is a captivating, deeply atmospheric conceptual release about time and its perception, revealing influences from various eras of electronic music, pouring into a very individual musical language. Nine tracks plus remixes by Gjöll, Libido Formandi and Proyecto Mirage let you take a 57 minute lapse from the regular course of time! Preface: hyDrone is the alias of Panos Kouretas from Greece, who has got CD-R releases on Fich-Art and Le Petit Machiniste and a fancy vinyl on Sealt under his belt, as well as a performance at Maschinenfest – the accolade of the industrial scene. Now it’s time for Χρόνος, an album which truly deserves a distinguished presentation. Takeoff: The opener “Carefully and patiently [we are counting time]” draws the listener in with vocal snippets, atmospheric parts and insidious bleeps, while “Always late” moves along accordingly slow in eerie halfstep mode. “Whenever” is a grainy drone piece, “Backwards” fuses bass heavy drones with a cinematic melody and the title track draws heavily from 70s Kosmische Musik in an ambient mode. “Passing time” is a masterpiece, the perception of time during a human being’s lifespan in a nutshell, seemingly accelerating, while the actual pattern never changes. With “Chronotaraxis” we have finally left the time continuum for good and are prepared to plunge into the psychedelic ambience of “Time is running out of time” and “To maintain the balance”. Overtime: Jóhann Eiriksson aka Gjöll contributes a fuzzy, Raster-Noton style drone piece, Libido Formandi turns out a nicely accessible electronica track and also label mates Proyecto Mirage get the final say with archaic, analogue distorted beats. 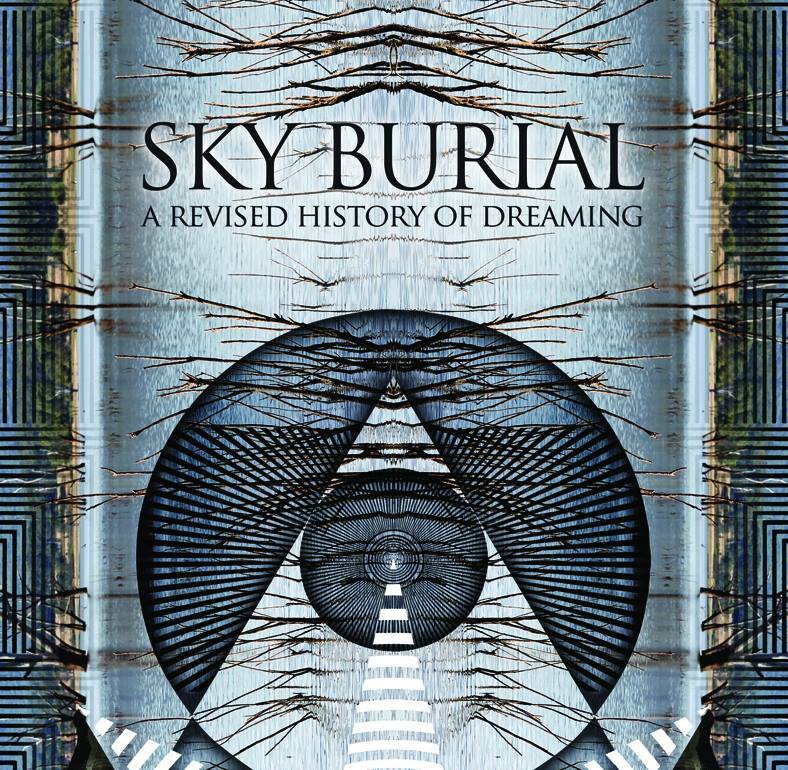 Epilogue: Far from easy listening, sometimes demanding, this album is a treat for anyone into atmospheric electronic music. Panos displays a knack for sound design and composition, the result being well-defined and yet complex, abrasive and beautiful at the same time. Worth your time!